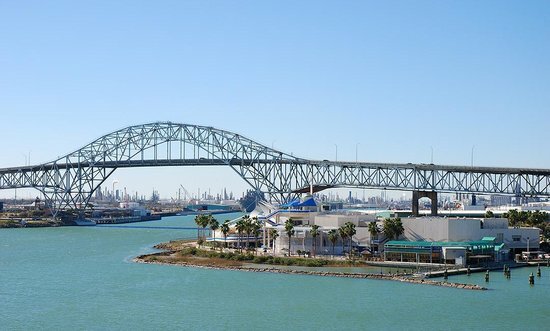 Looking for things to do in Corpus Christi on your time off? Check these websites out to stay updated on upcoming events throughout the area. 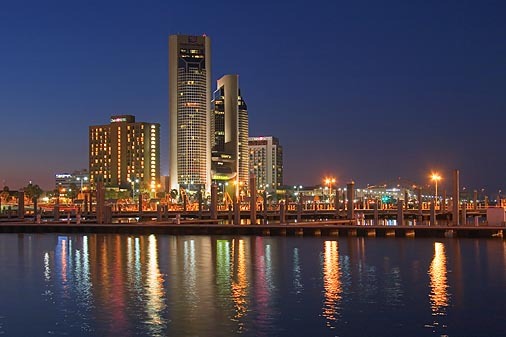 Get out there and see what our city has to offer!! Every Saturday from 9 am to 12pm weather permitting! Check out their website to find out what the goods are going to be this weekend!! Buy flashlight batteries for all flashlights, make sure they are in working condition. Please do not use candles or kerosene lanterns as this can prove to be dangerous. Have enough batteries for your radio, this may be your only source of information and communication. If at all possible, buy a Coleman stove or have enough charcoal to use on a grill. This will be used to do outdoor cooking if you have no electricity. Never let the gasoline tank of your vehicle gets less than half-full when a hurricane is anticipated. Fill up as soon as the hurricane watch is posted. If there is no electricity, gas pumps won’t work. Store packaged foods which can be prepared without cooking and need no refrigeration. Both gas and electricity may be lost for days, even weeks. Have clean containers to store enough drinking water for several days. The city water supply may be interrupted or contaminated. Store at least a half-gallon per person a day. Water may be stored in clean bathtubs and cooking utensils. Have a first aid kit along with incidentals. Be sure to have prescriptions filled in advance. Secure outdoor objects that might be blown away: toys, lawn furniture, plants, etc. Stay inside. Many people lose their lives because they were curious. Stay away from the windows. Flying objects or broken glass may be thrown by the storm’s wind. Don’t be fooled by the “eye” (calm center) of the hurricane. Don’t venture out when the eye of the hurricane passes over. If the calm center passes directly overhead, there will be a lull in the wind lasting from a few minutes to a half hour or more. Remember, on the other side of the eye, winds rise very rapidly to hurricane force and come from the opposite direction. Beware of broken electric lines. Lines blown down may be live. It is better to cover windows with plywood. Tape will not keep windows from blowing in, but will help the glass from shattering. Tape must be taken of immediately after the storm has hit or passed. Residents are advised to get in the center of the apartment or closet in case the hurricane hits. Report potential dangers. Broken gas or water mains and live wires should be reported to authorities as soon as possible. YOUR LIFE IS MORE IMPORTANT THAN POSSESSIONS. CHECK THE EXIT ROUTES. TRY TO LEAVE TOWN BEFORE THE CROWD. TAKE ALL VALUABLE PAPERS WITH YOU.